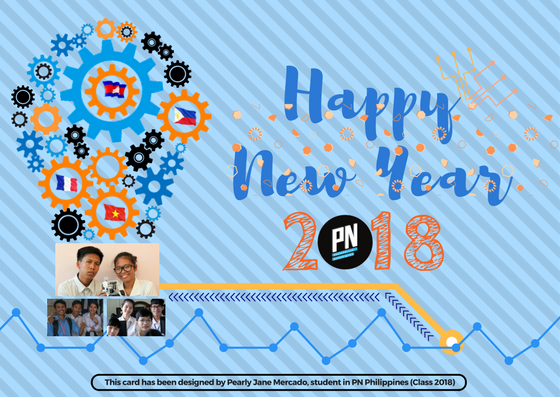 All the staff and students of Passerelles numériques, in Asia and in France, wish you a joyous and successful New Year! Your generosity, friendship and support are key for us and we would like to take this opportunity to give you a big THANK YOU. We look forward to sharing with you our actions and achievements all along this upcoming year! Copyright © 2018 Passerelles numériques, All rights reserved.